Audible Magic was founded in 1999 to enable a radically new user experience with a breakthrough audio identification technology. Audible Magic pioneered the use of Automatic Content Recognition (ACR) in a range of applications. From content identification to media synchronization, Audible Magic’s technology is now used by major corporations around the globe, as well as small, independent mobile app developers. In 2000 Audible Magic acquired the Muscle Fish LLC consulting group, bringing the core fingerprinting technology in-house. 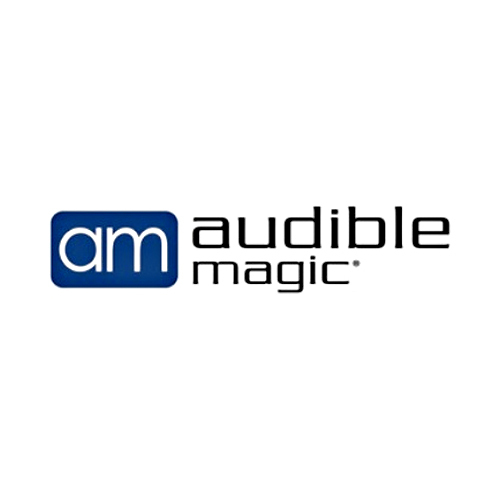 Over the years Audible Magic has been granted more than 25 patents in both the U.S. and Europe. This strong focus on intellectual property creation and protection has kept Audible Magic the leader in the ACR marketplace.